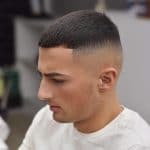 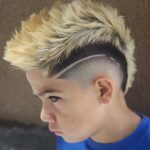 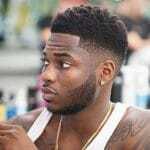 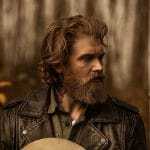 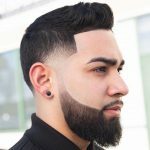 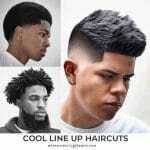 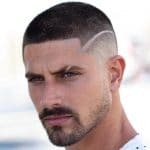 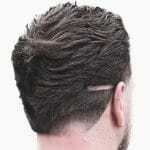 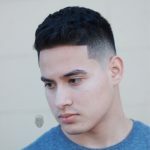 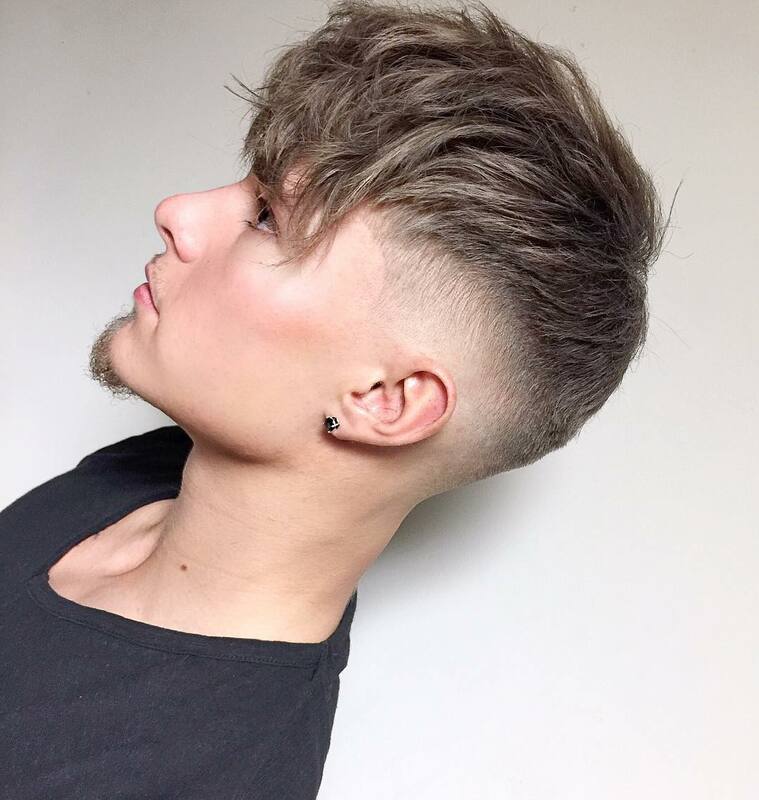 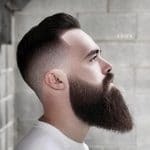 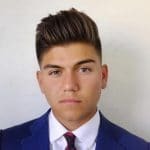 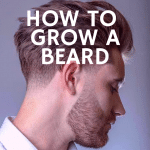 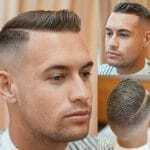 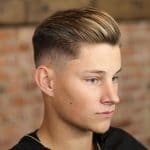 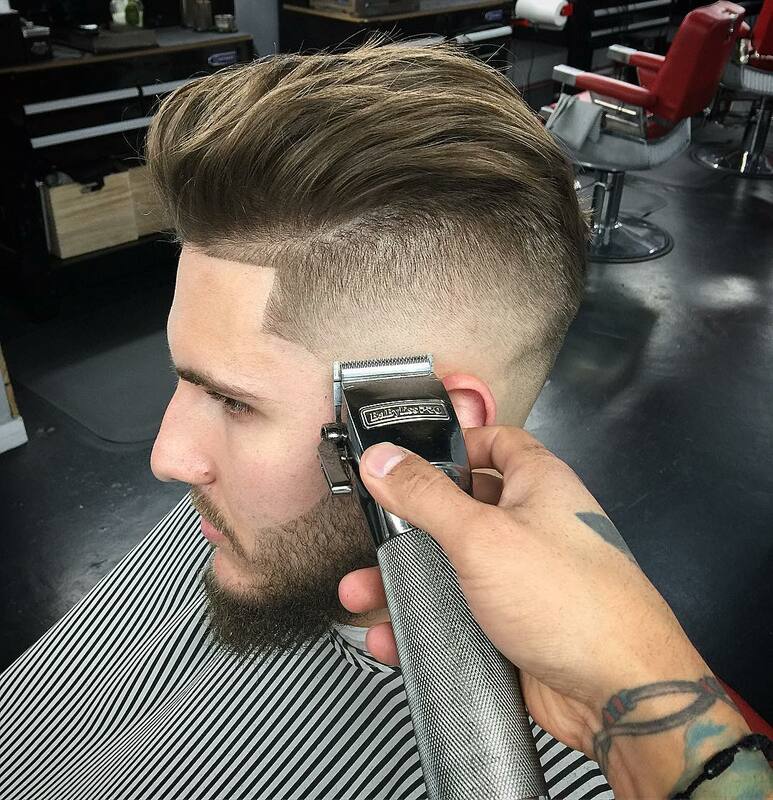 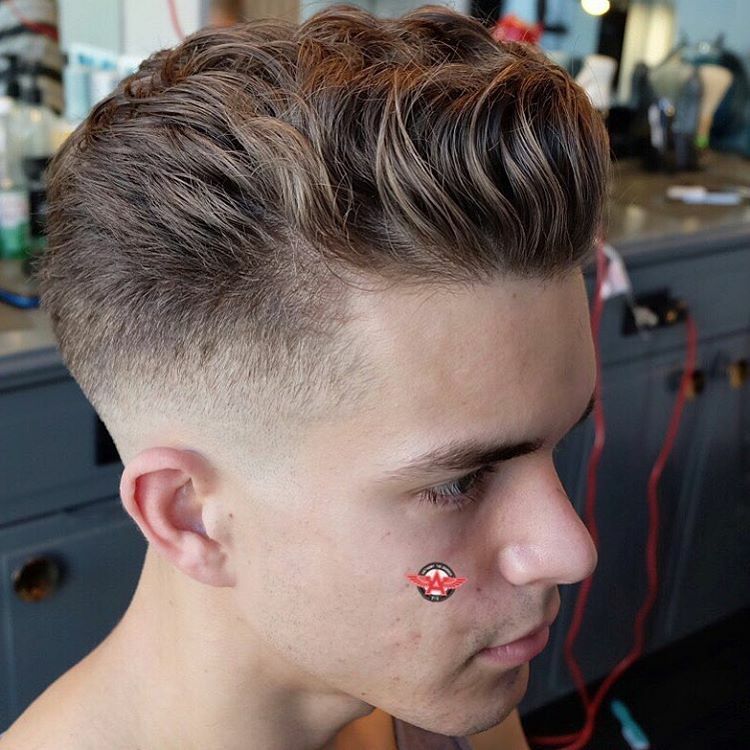 Where are the best barber shops near me in my city? 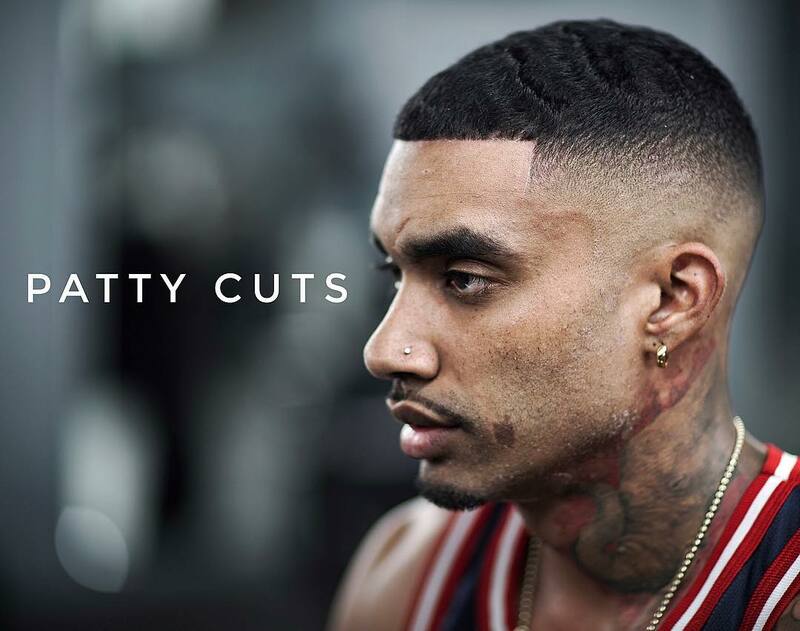 This is a common question when you need a fresh haircut ASAP! 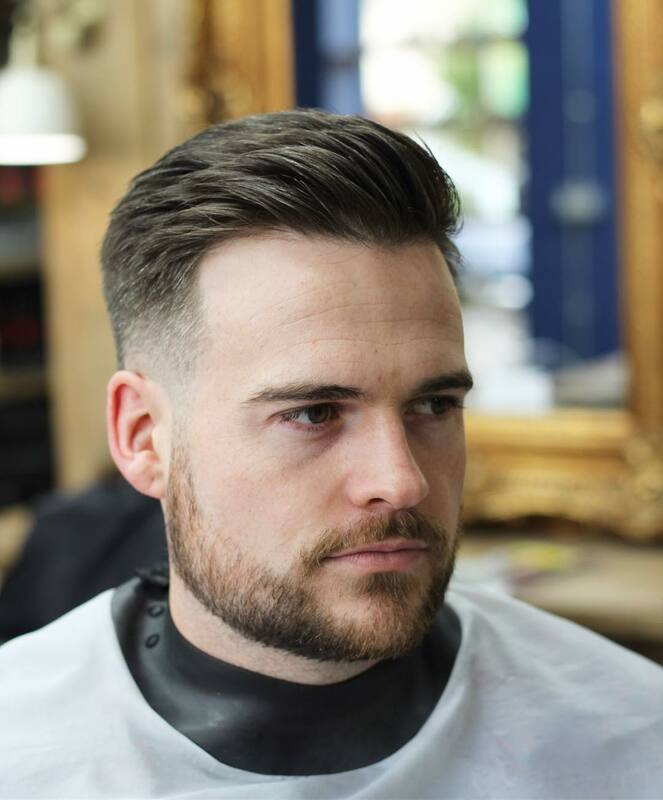 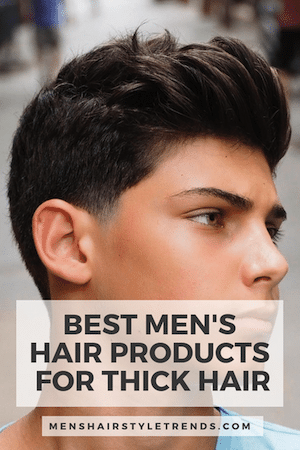 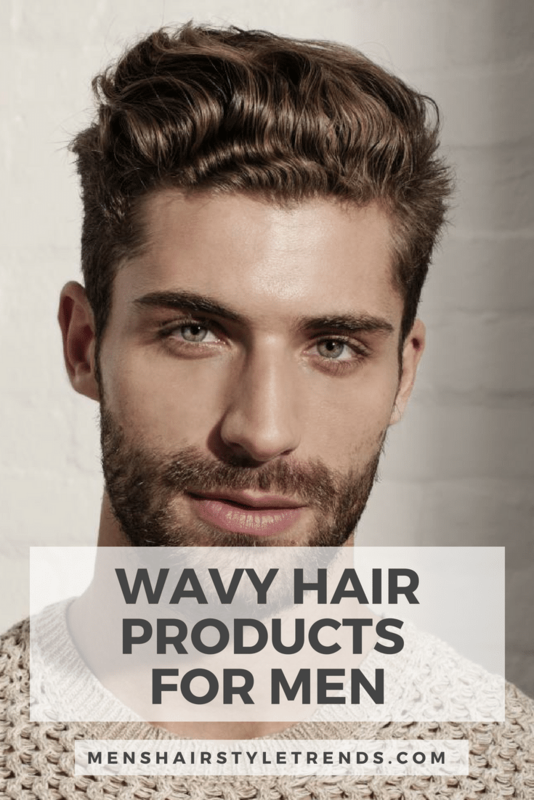 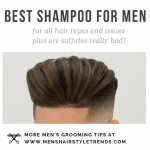 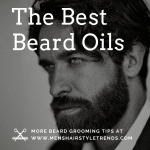 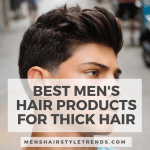 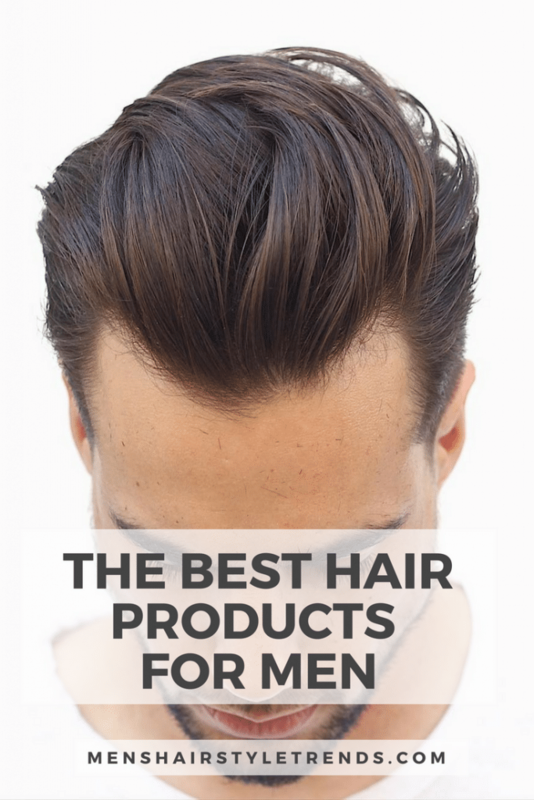 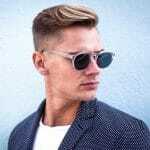 This is the Men’s Hairstyle Trends map of the best barbers and hair stylists around the globe. 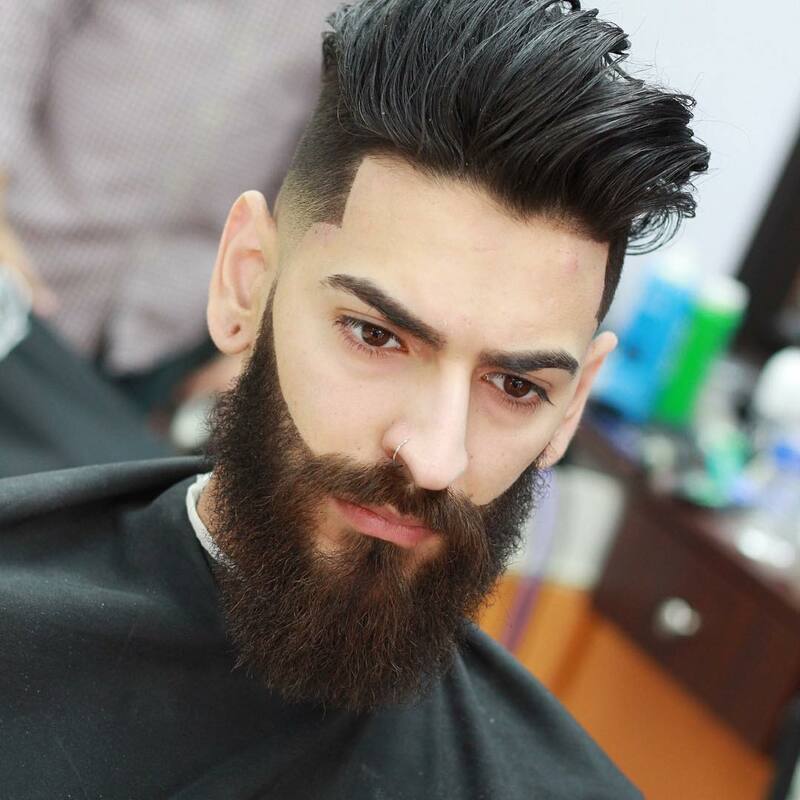 All the barbers on this map show amazing work and are pretty much killing it with every single haircut they do. 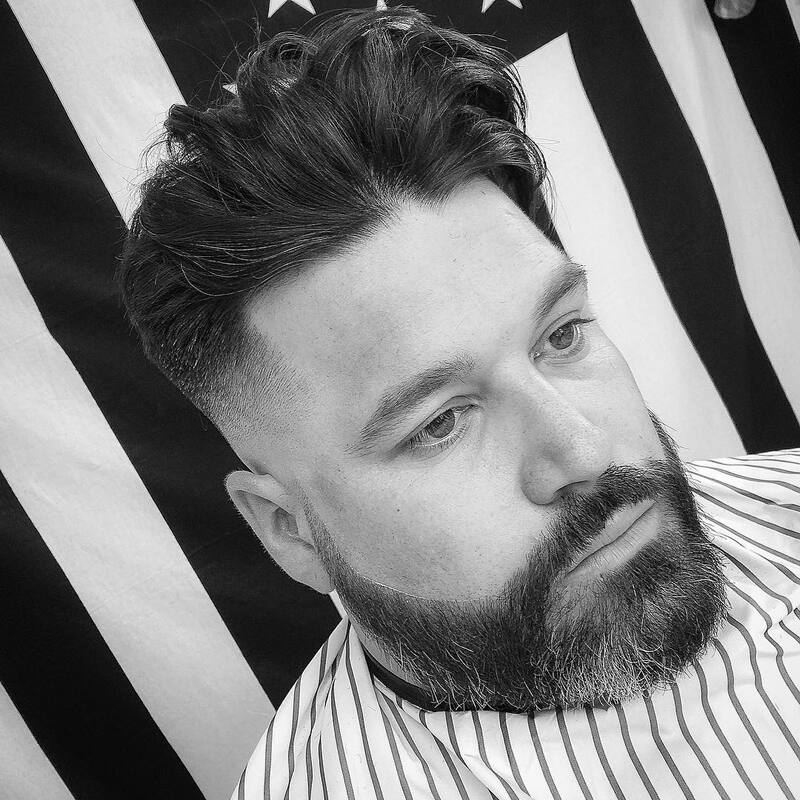 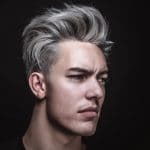 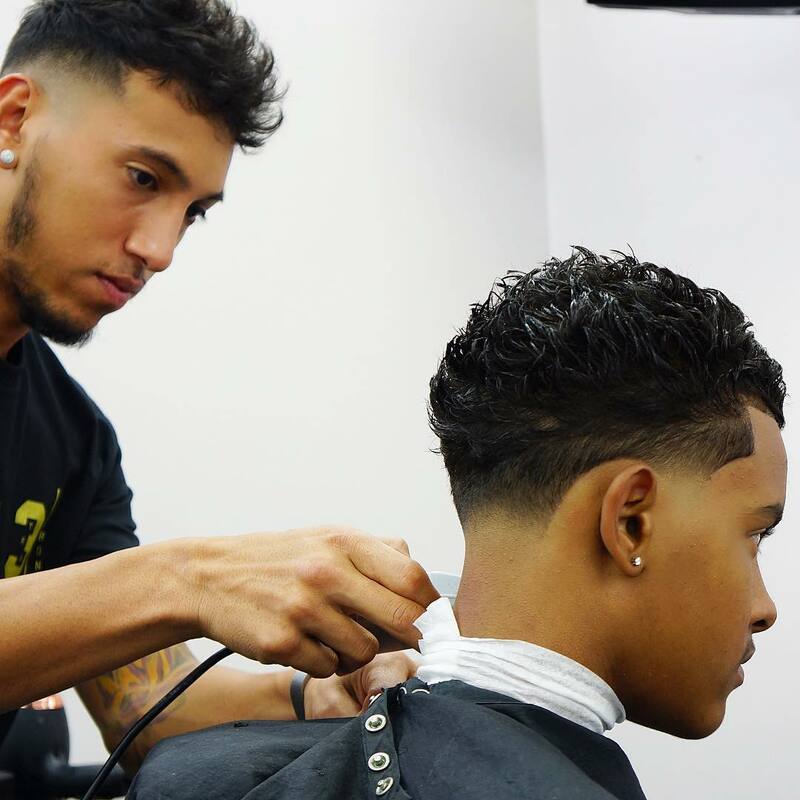 If you live in, or are traveling to one of these major cities definitely pay these talented barbers a visit and get a cool new haircut. 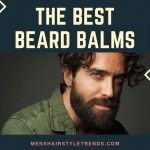 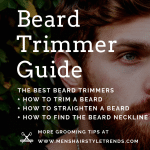 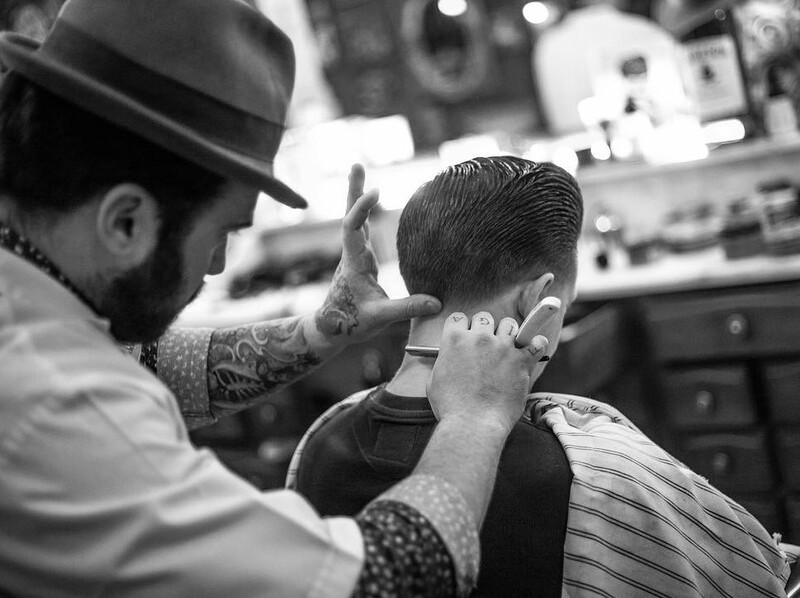 These are the best barber shops near you! 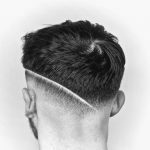 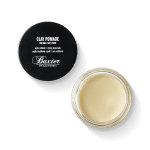 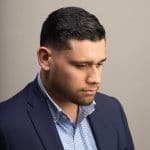 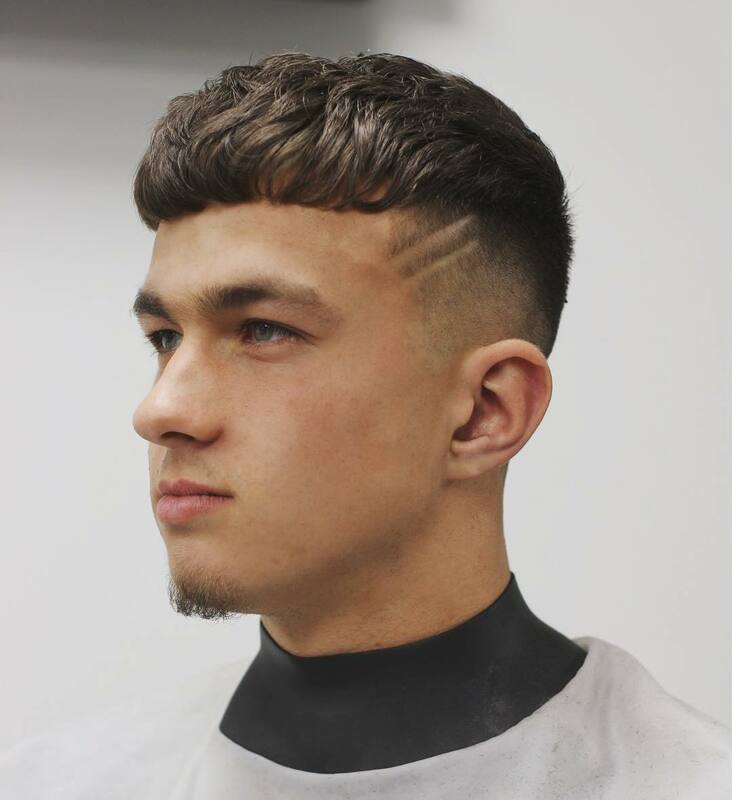 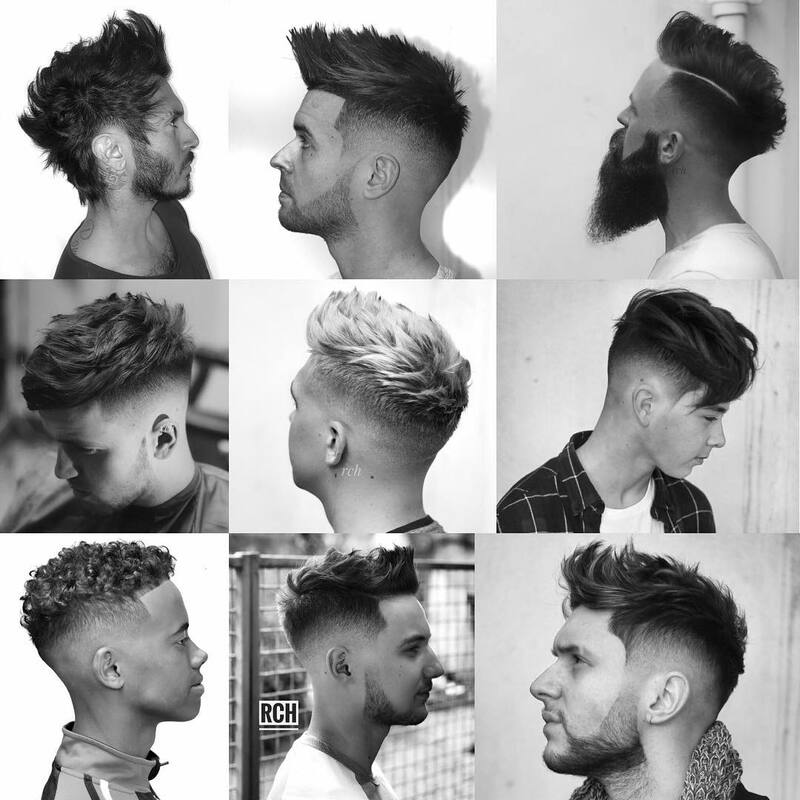 Selections are based on a few factors and considerations: number of Instagram followers, peer (other barber) interest and support (comments), and also what our in-house judges think. 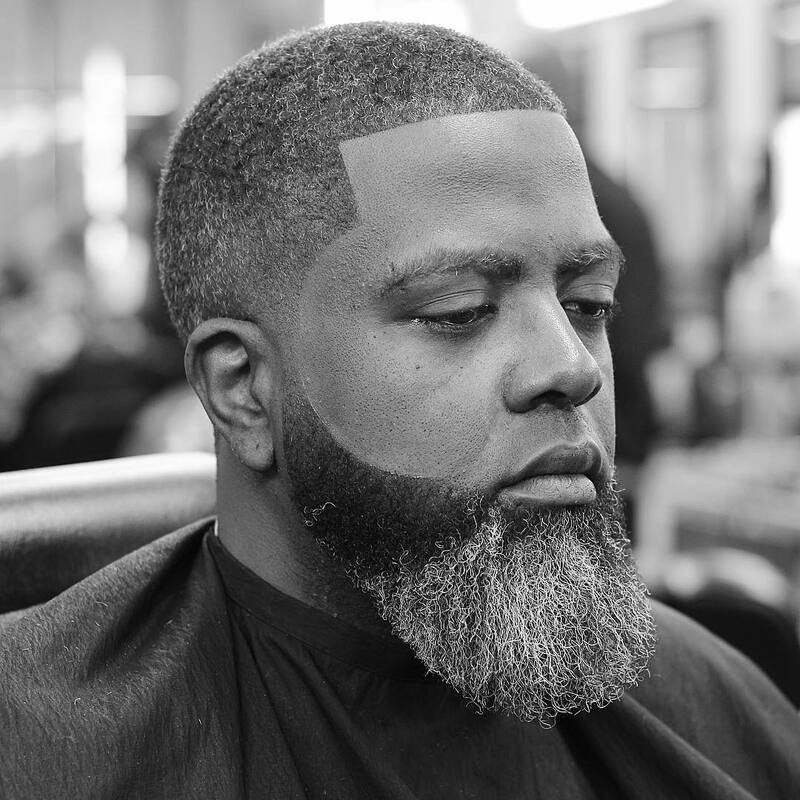 More barbers will be added as we cover all cities. 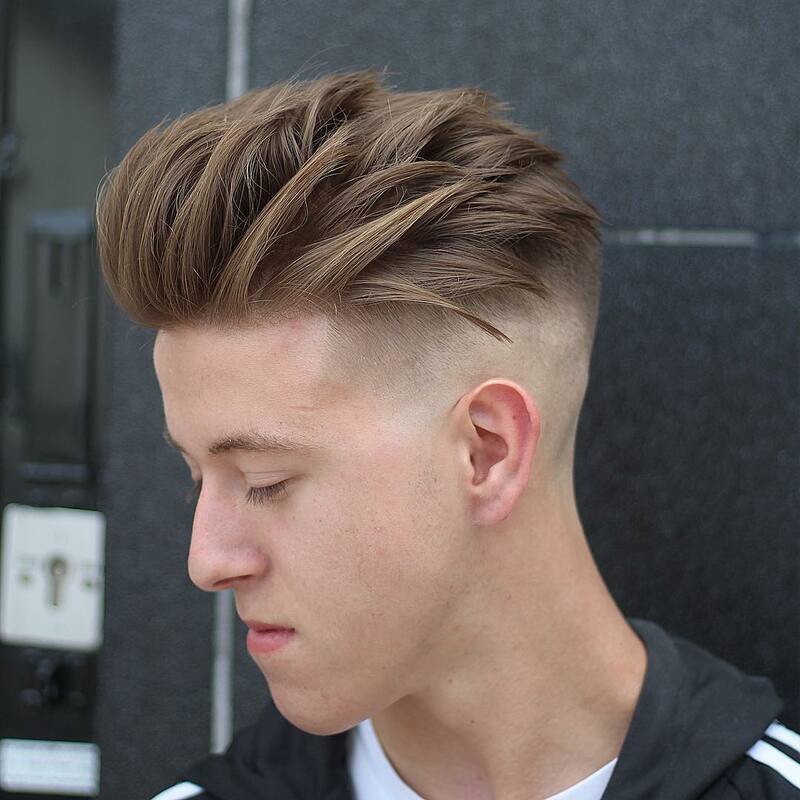 Recommendations? 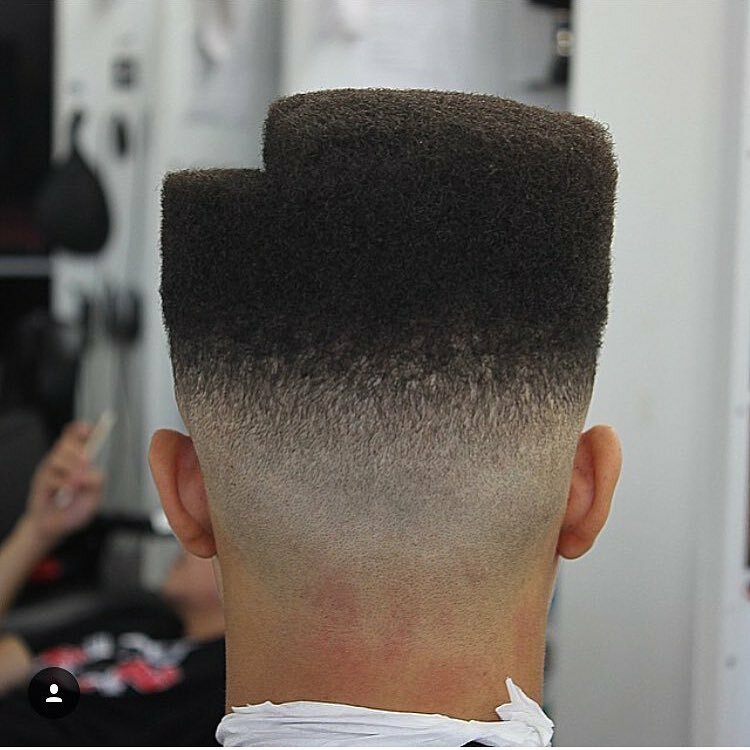 Message/Contact via Instagram. 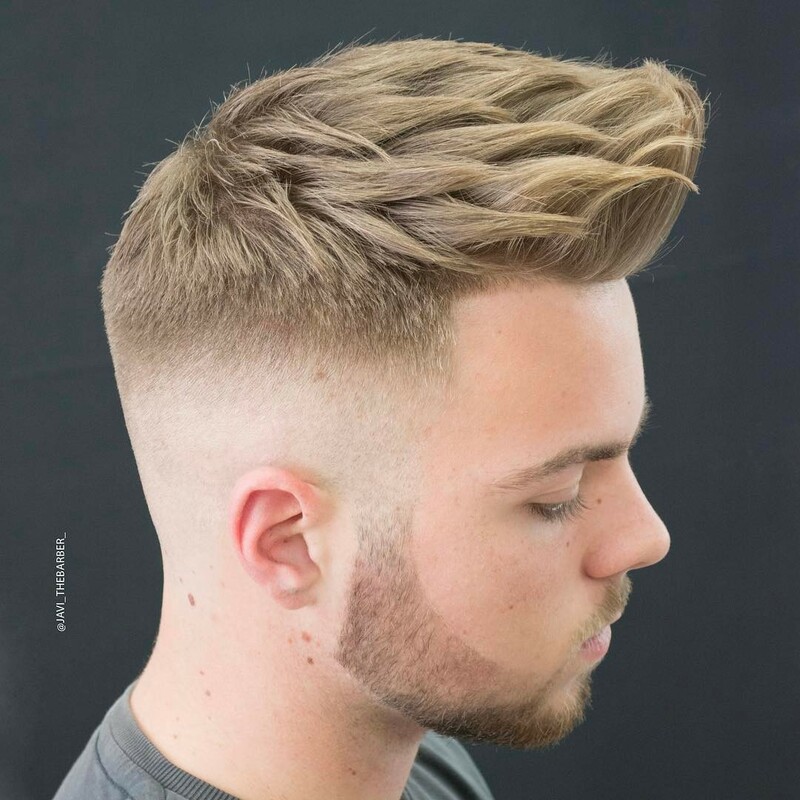 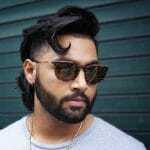 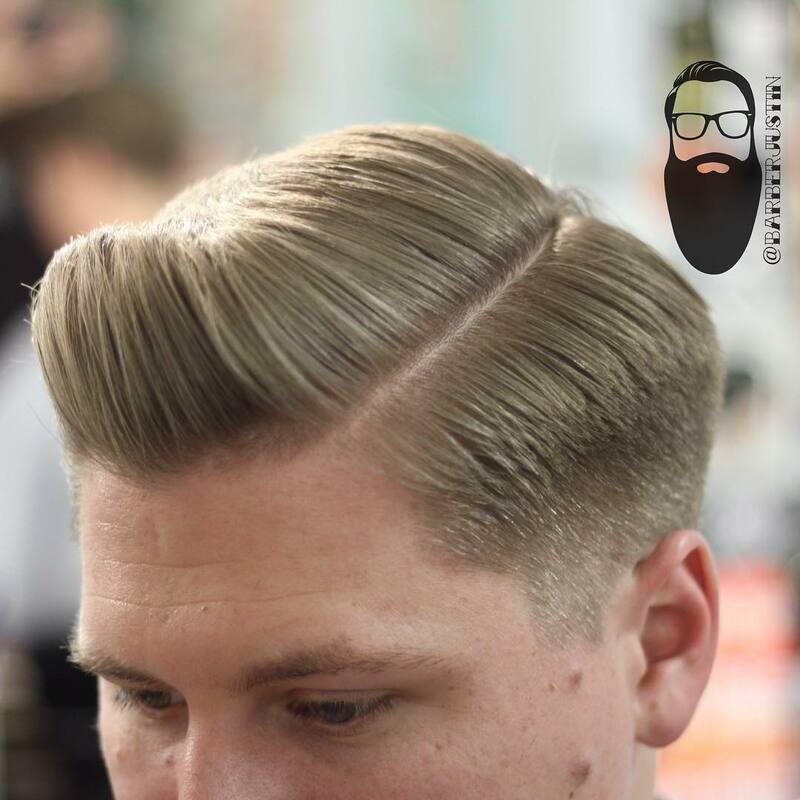 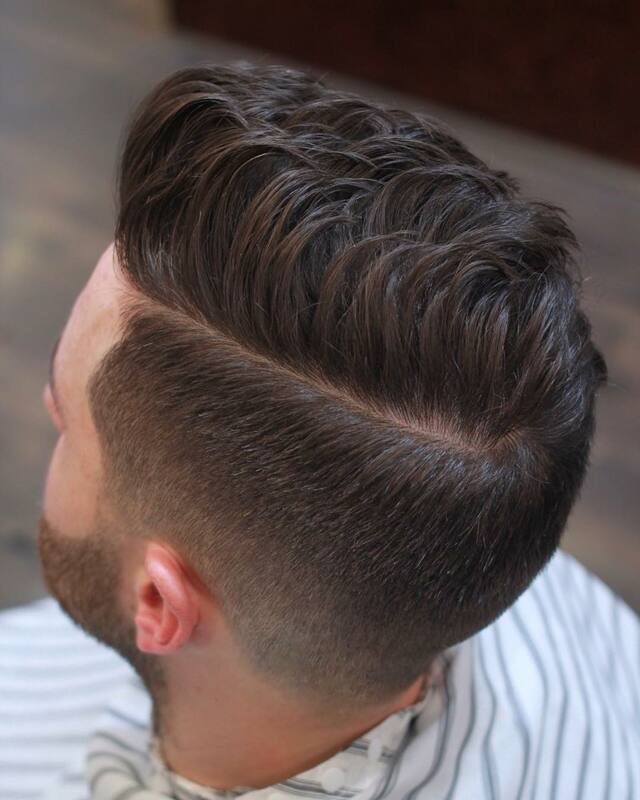 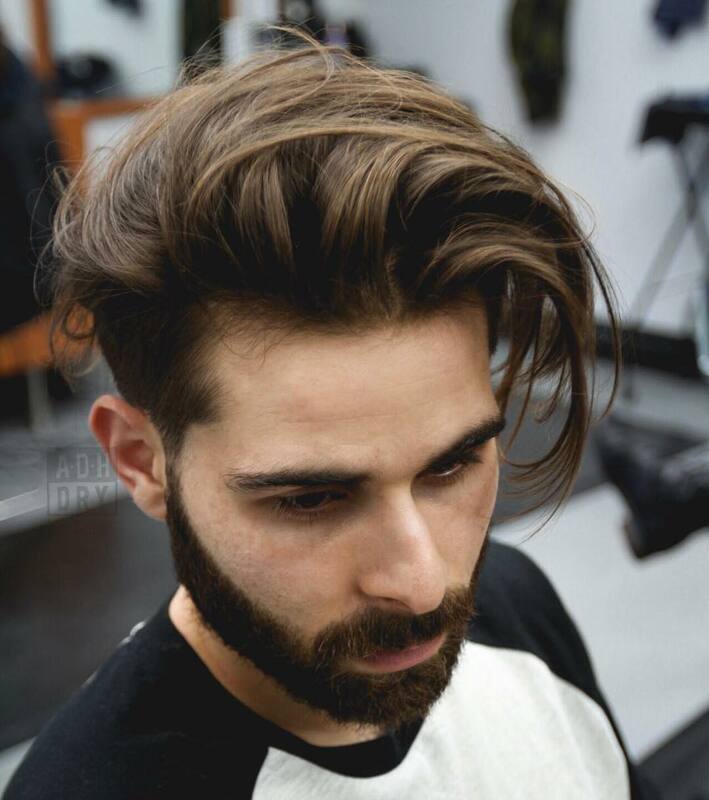 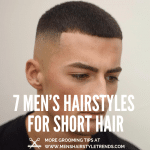 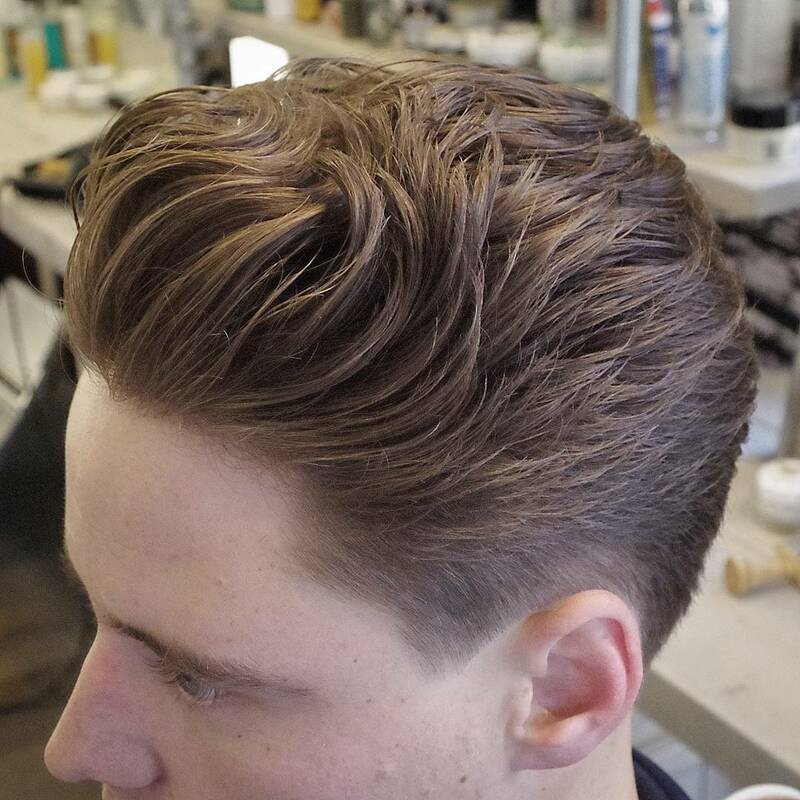 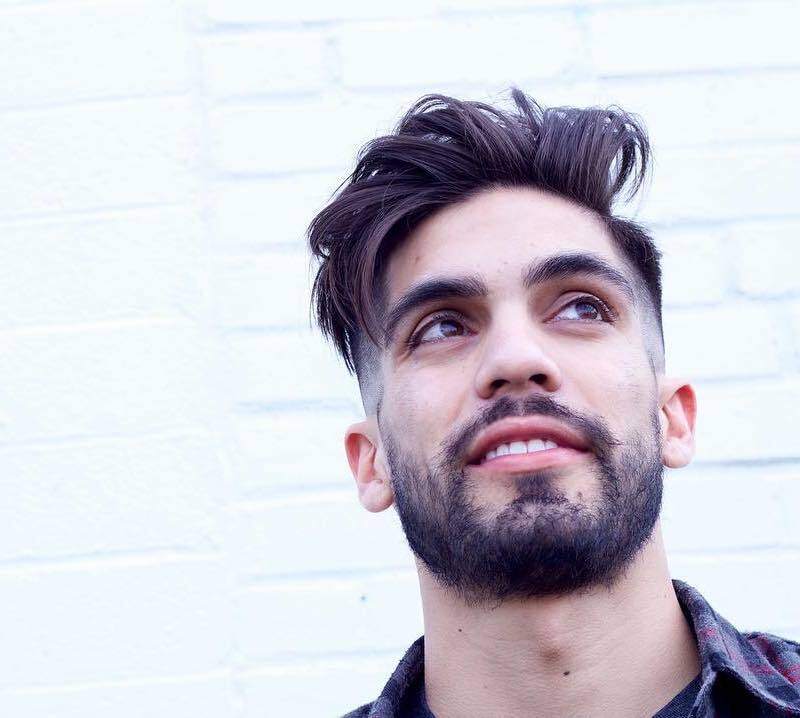 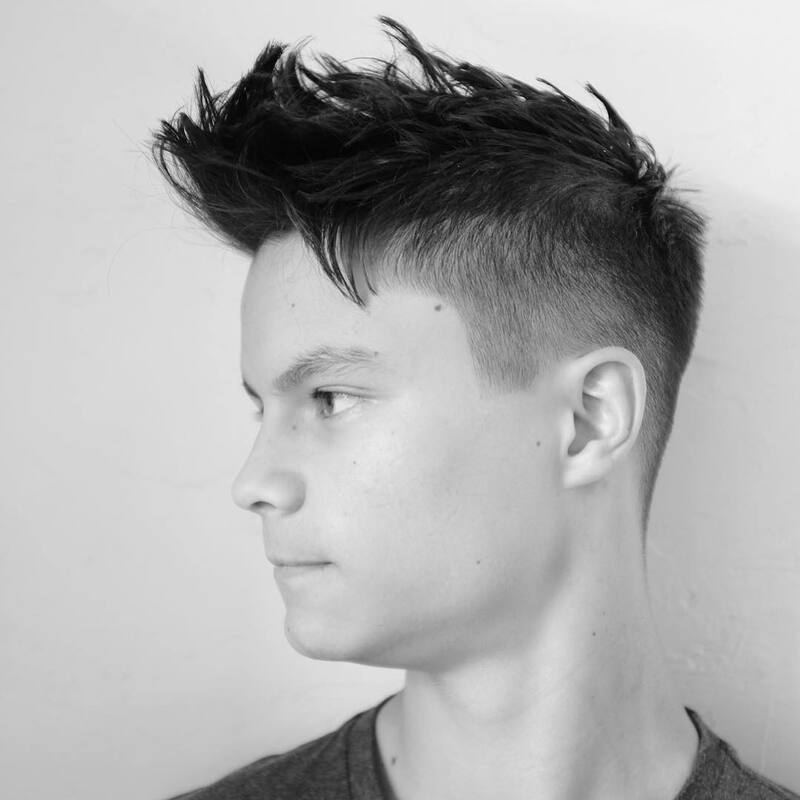 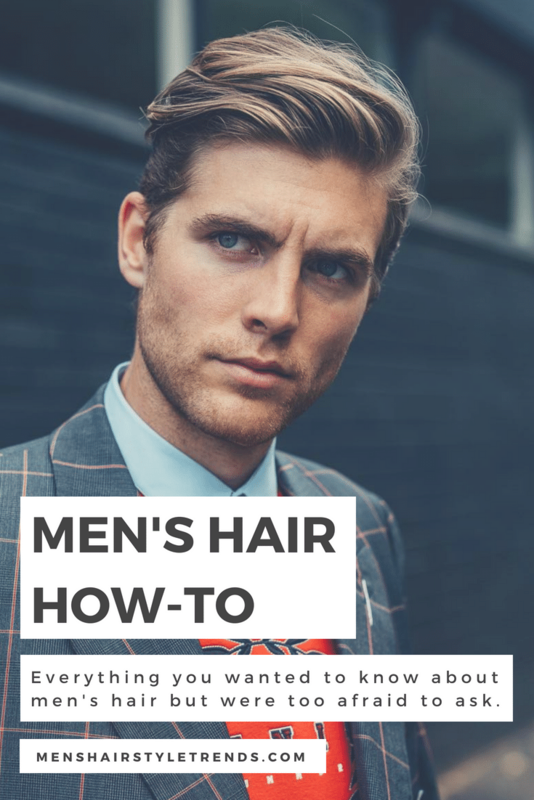 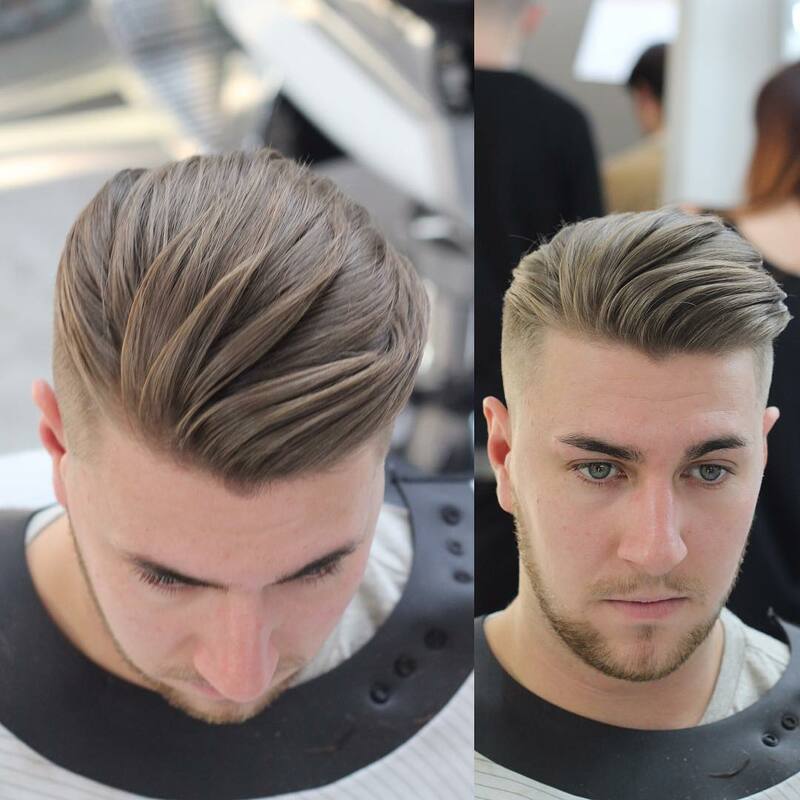 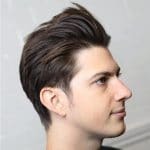 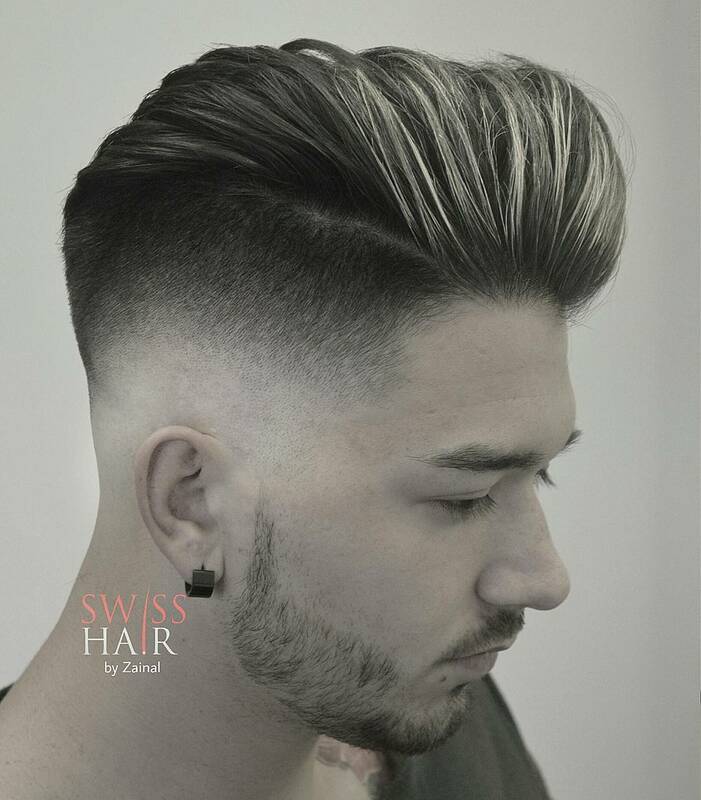 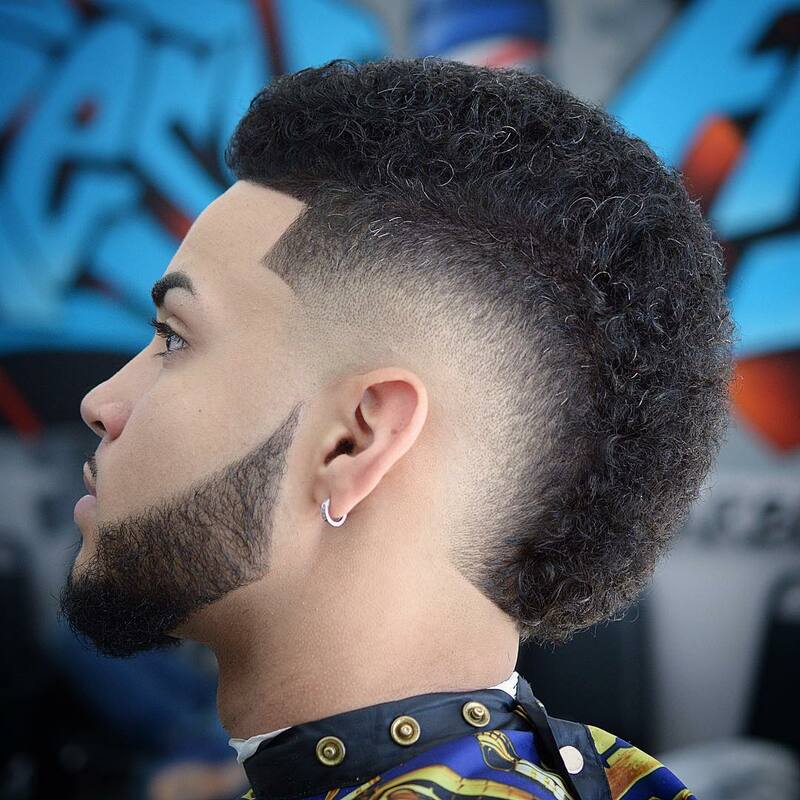 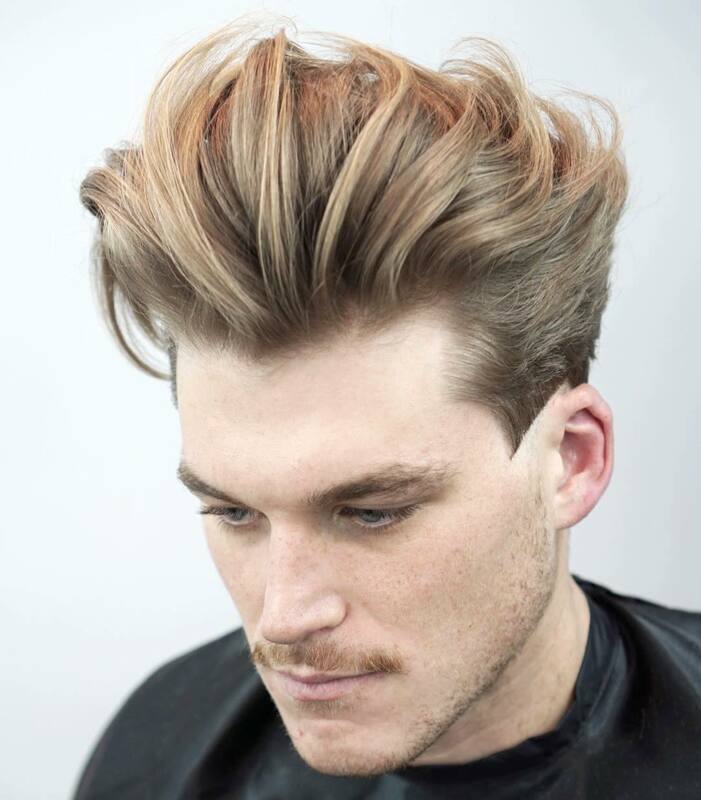 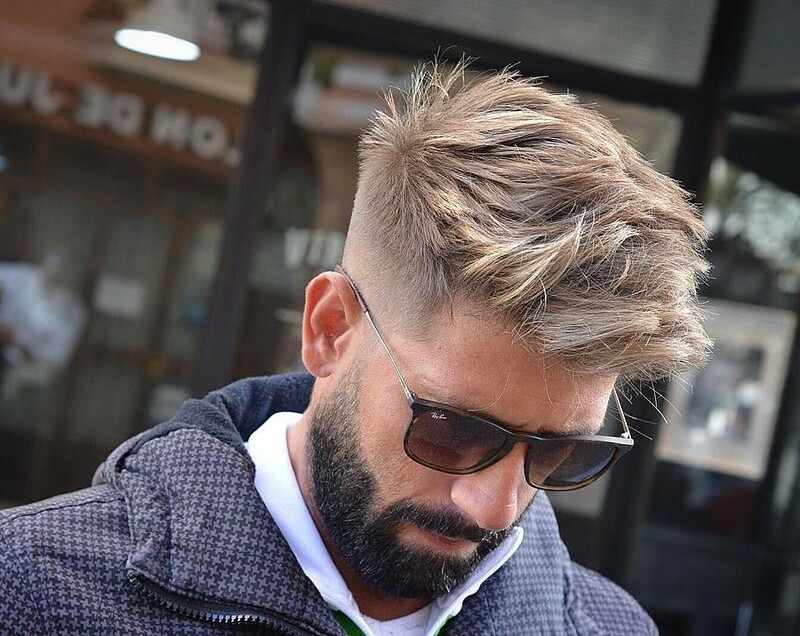 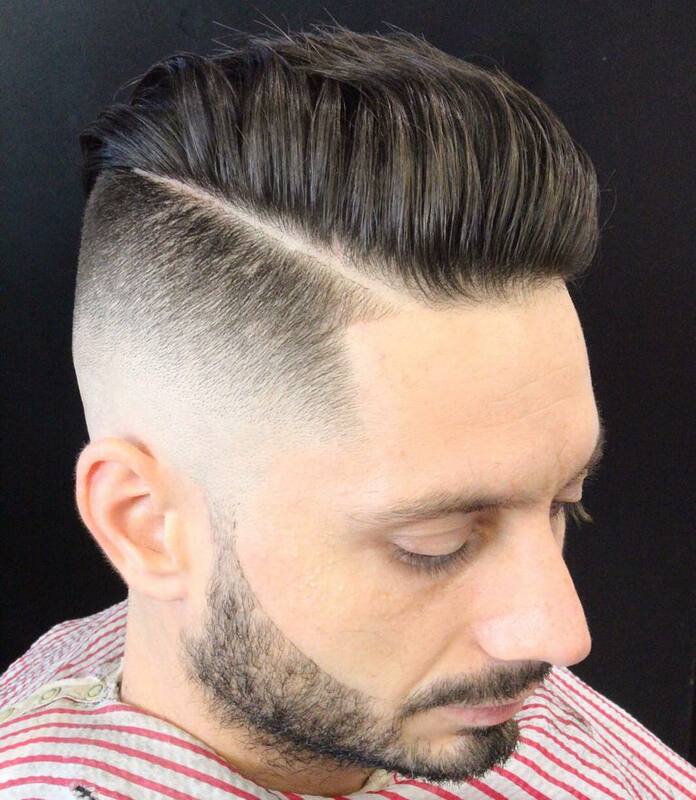 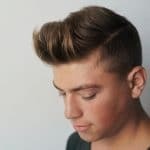 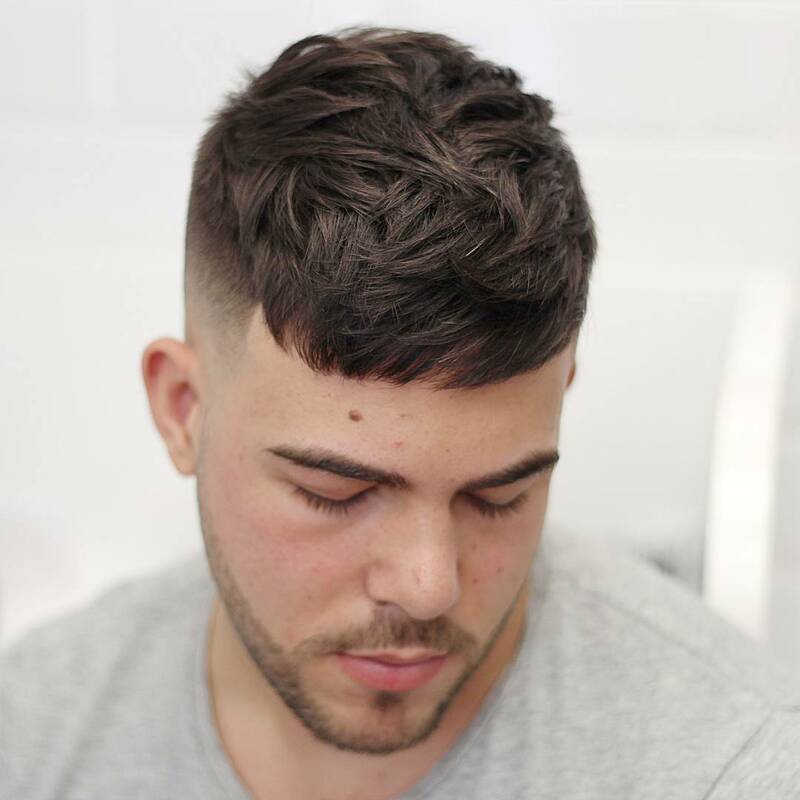 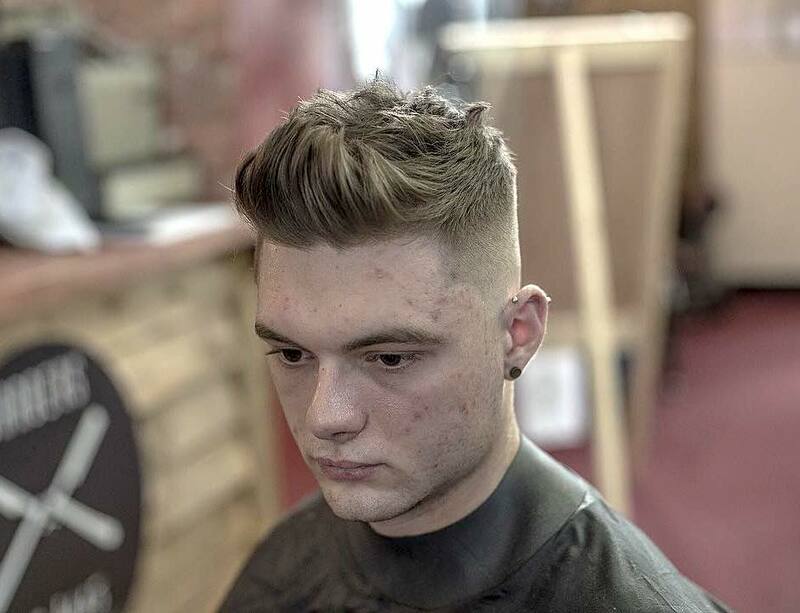 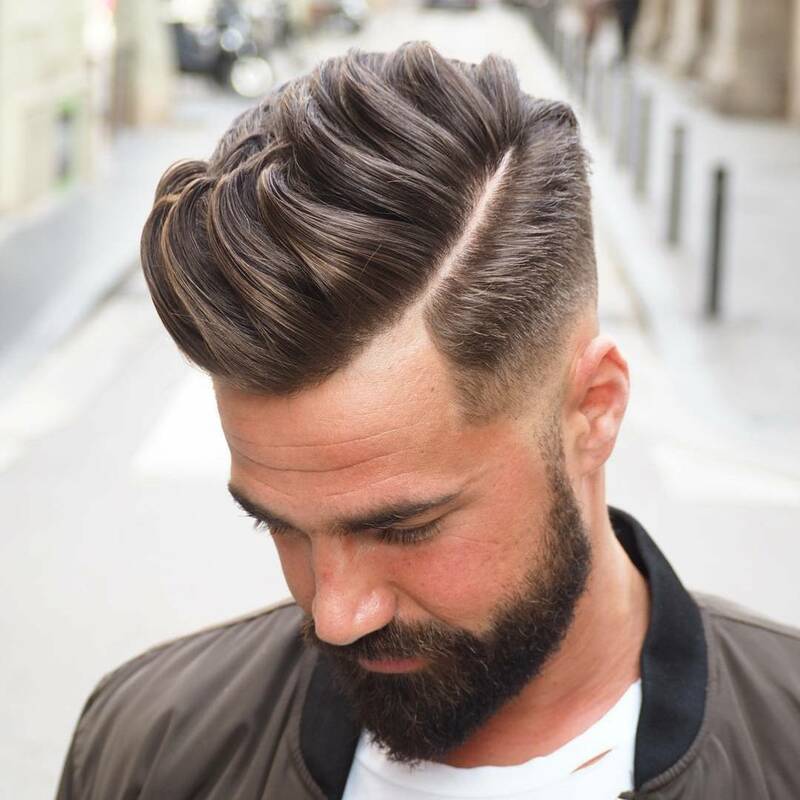 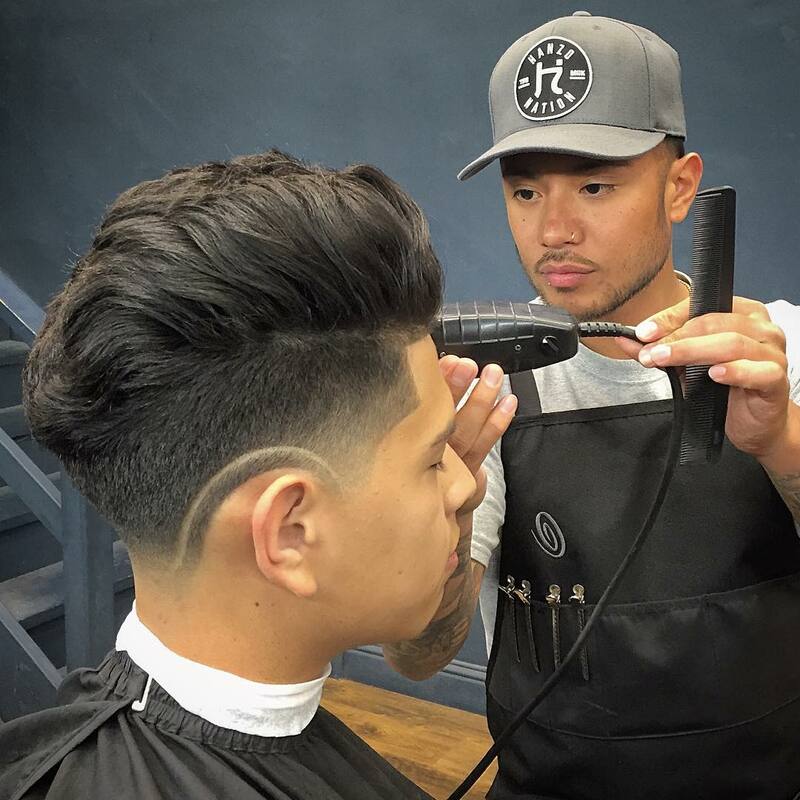 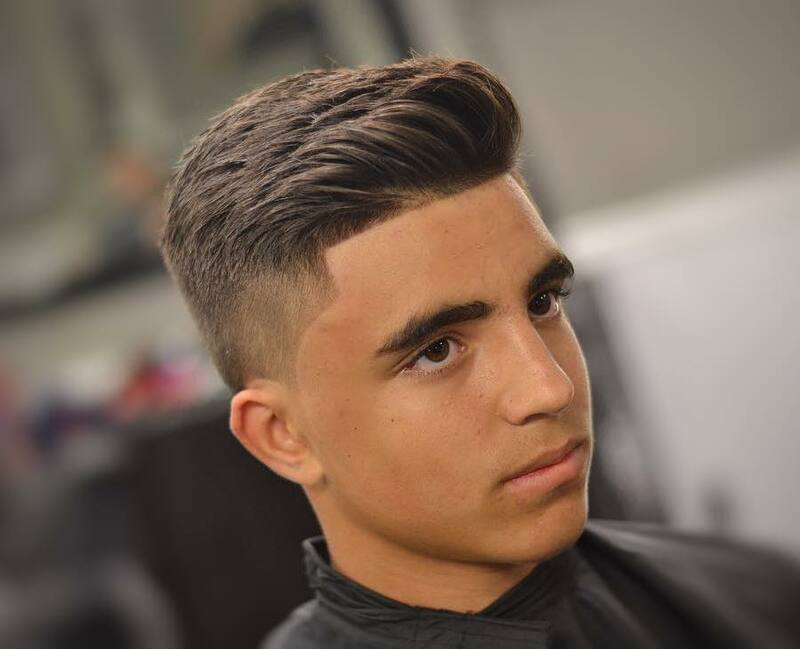 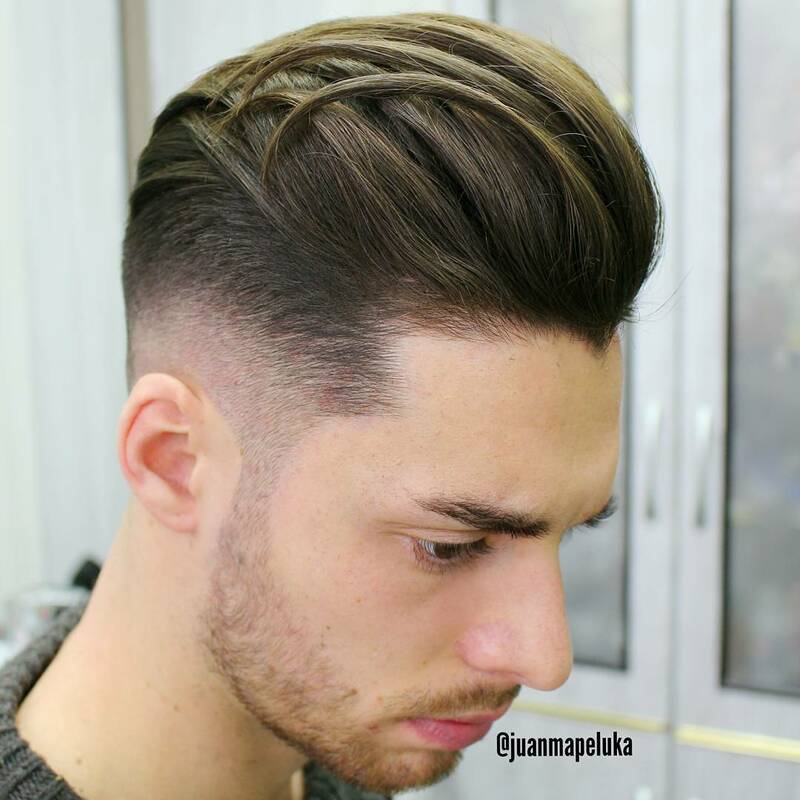 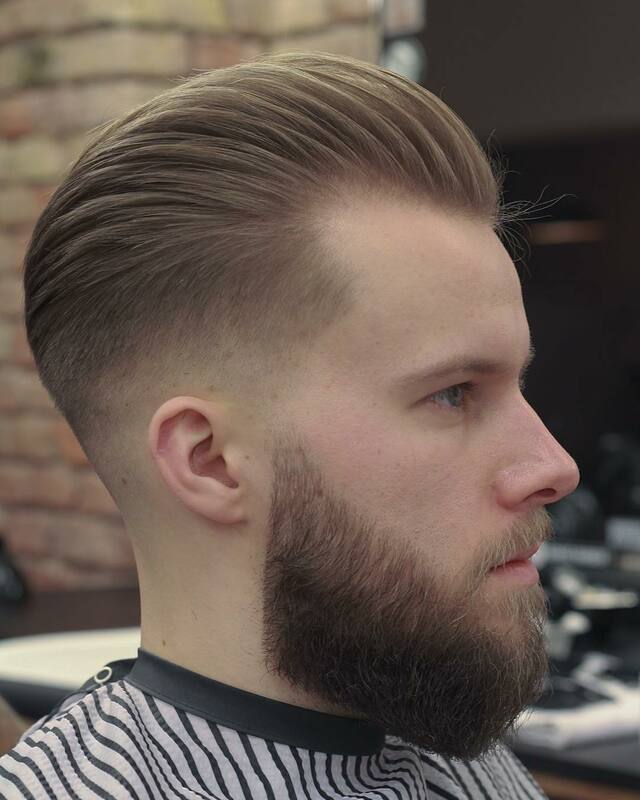 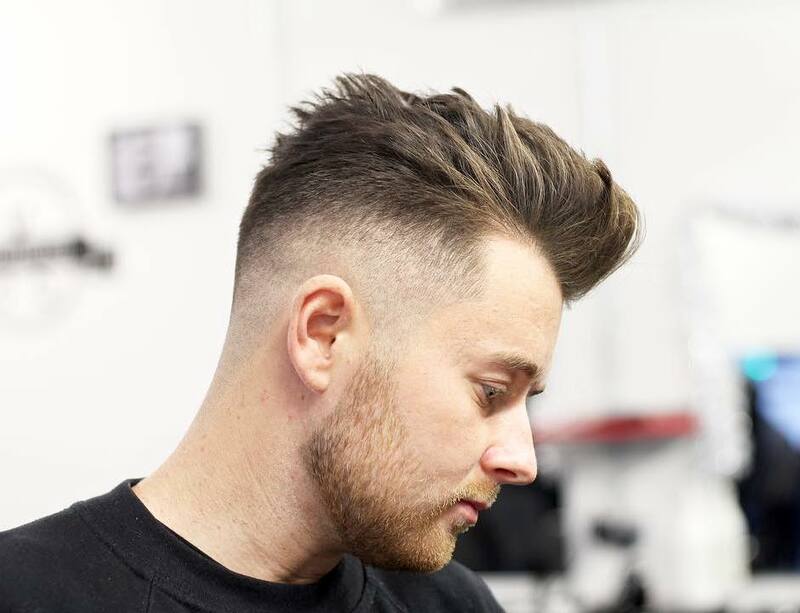 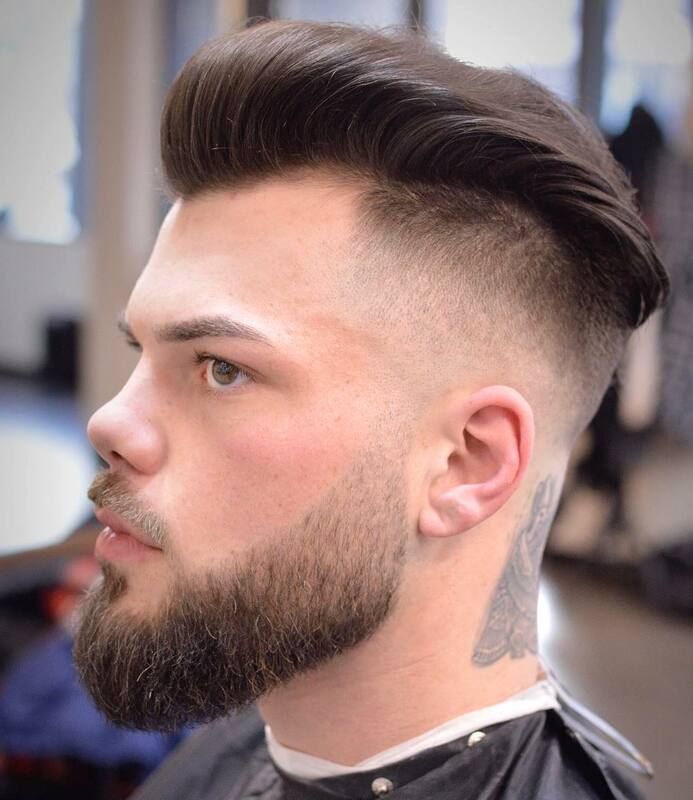 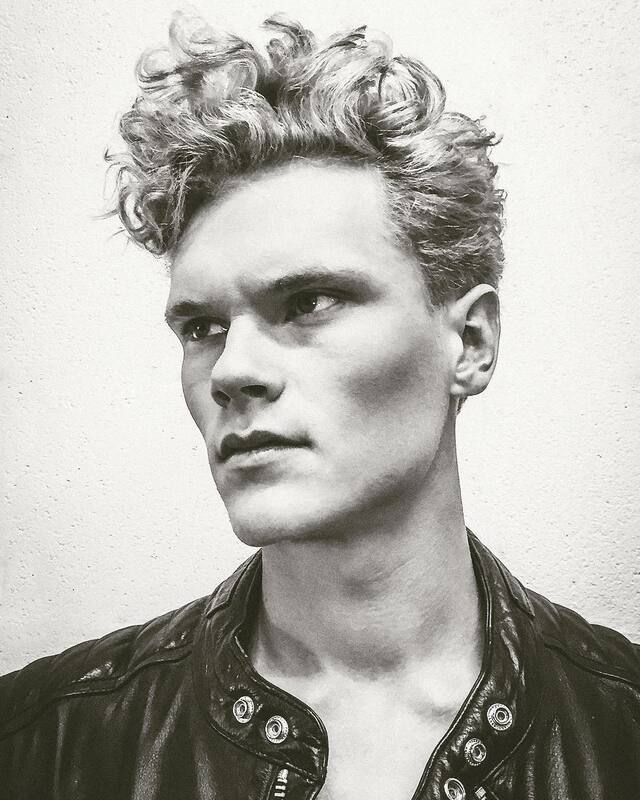 Let’s take a look at some men’s hairstyles by these incredibly talented barbers.